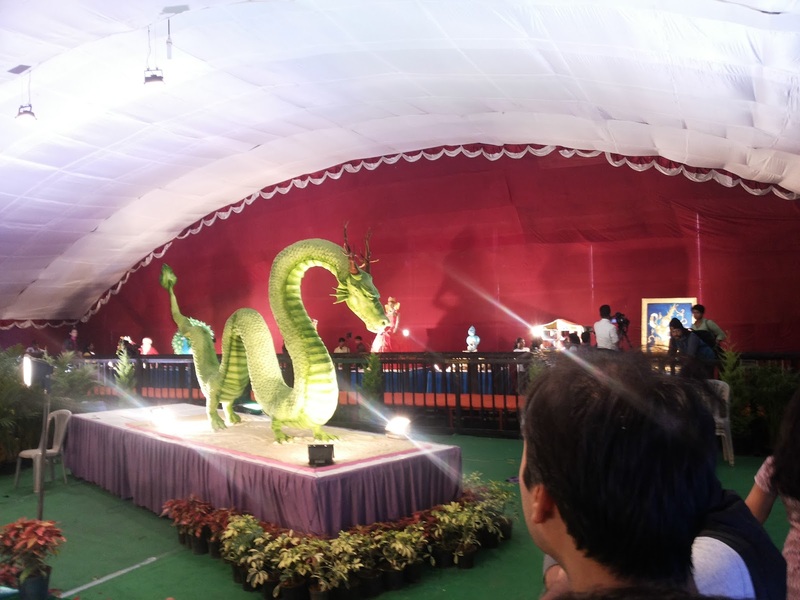 The 42nd annual cake show, organised in association with the National Consumer Fair, was inaugurated on Friday at St Joseph's Indian High School grounds. The show will be open to the public from 11 am to 9 pm daily till January 1, 2017. The big attraction this year is the London Tower Bridge, a 24X7 feet structure made entirely of sugar and weighing over 500 kg. Making the individual towers, suspension cables, and getting the Victorian Gothic style right took over 700 man hours. Sam Ramachandran, one of the cake artists, said, "It took a lot of patience because everything has to be according to measurements. It is much like engineering." Other major attractions include Thanjavur painting of a female dancer, with finely detailed with edible lace and jewellery. The creator, Purva Sadvilkar took special Thanjavur painting classes six months in advance to prepare for the final piece. The issue of demonetisation in icing- new Rs 500 and Rs 1000 notes blooming on a money tree atop an India-shaped mountain. Explaining the concept, Apoorva Bhargava and Khadijah Madar said, "The rising sun behind the mountain shows that though people are struggling, they are hopeful about benefits of the move. The river flowing down is cleansing the system of black money." Another star attractions is the model of actor Shankar Nag in icing, a two-storey dollhouse made of cookies, a Rajasthan wedding themed cake, a queen in a Victorian Gown, a book coming alive with tale of 'Jack and the Beanstalk' are among the other attractions. 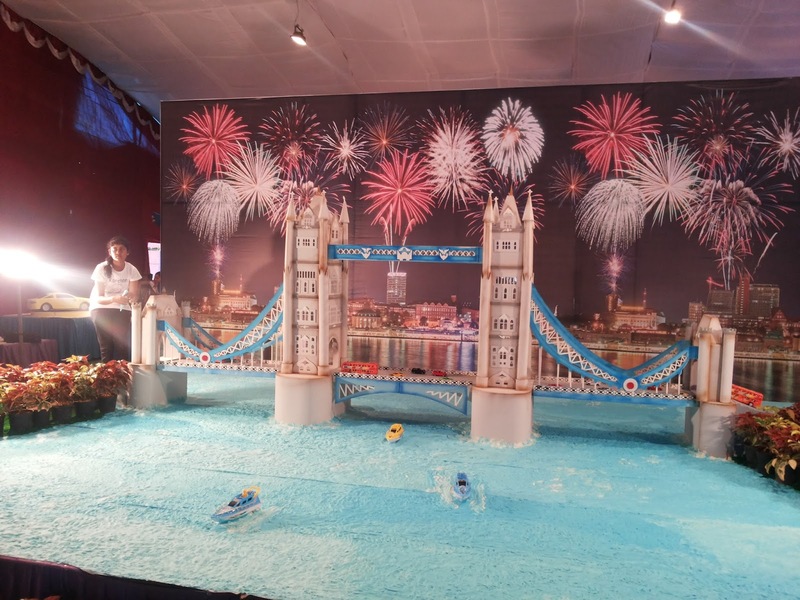 C Ramachandran, started the cake shows back in 1974 with a 14-foot model of the Eiffel tower. "I learned the art of cake decoration in West Germany and England. I want this art to continue growing," he said. The 76-year-old has now handed over the cake show to students from the Institute of Baking and Cake Art.